Egress Point | What Escapes Me | OK Listen! 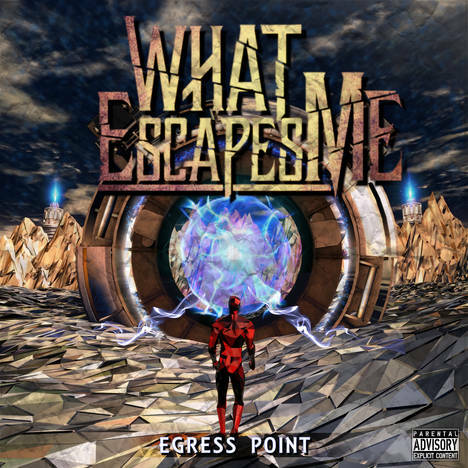 Egress Point is the long awaited debut full length album from What Escapes Me. All music written & performed by What Escapes Me. Produced and mixed by Sayan Ghosh.